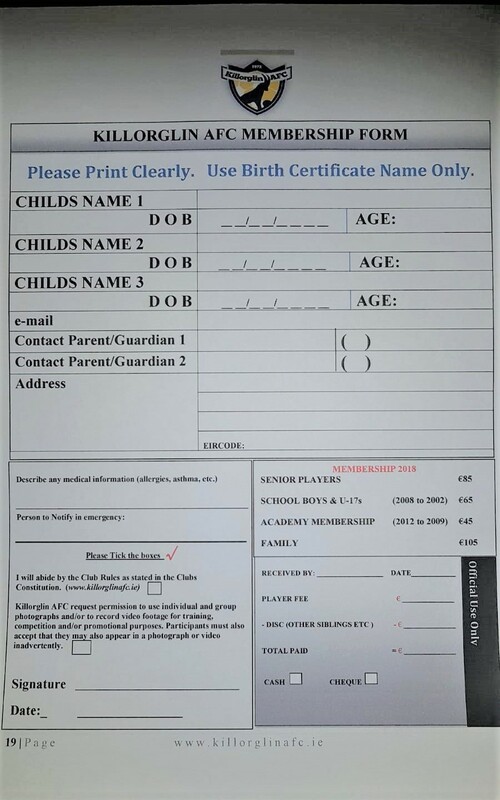 The Killorglin kids soccer academy starts back on Saturday mornings for 6-10 year olds. 9.30 – 11.00 am. If we are to continue to provide soccer for the exceptional number of kids that arrive on a Saturday morning, it is essential that parents get involved. If you have the time to spare, any help would be really appreciated. No experience necessary – just talk to any of the coaches on a Saturday morning! The Under 10s / Academy will now finish up on Saturday mornings for the summer on Saturday 8th June.